EXCLUSIVE! 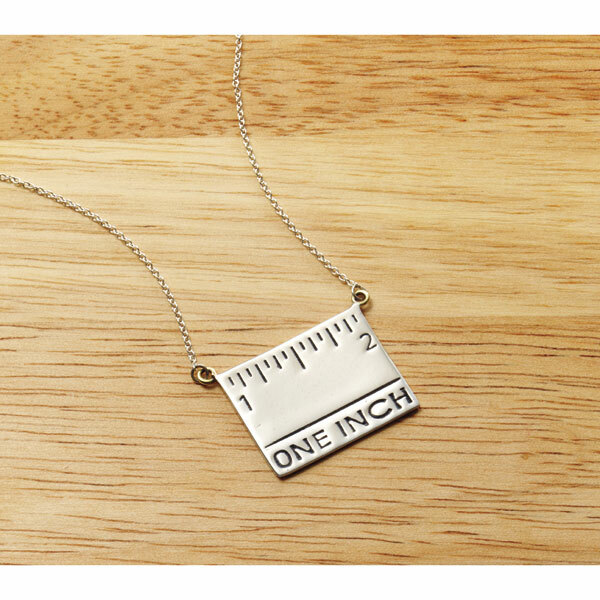 A gift for a friend or loved one who "measures up"? A prompt to help us think about how we measure success, character and what matters most in life? Or just for fun? It's up to you. Sterling silver 1" pendant suspends from sterling chains that adjust 16-18".